The true story of a horrifying natural disaster—and the corruption that made it worse—by the New York Times–bestselling authors of Voyage of the Damned. 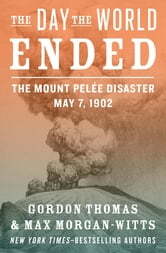 In late April 1902, Mount Pelée, a volcano on the Caribbean island Martinique, began to wake up. It emitted clouds of ash and smoke for two weeks until violently erupting on May 8. Over 30,000 residents of St. Pierre were killed; they burned to death under rivers of hot lava and suffocated under pounds of hot ash. Only three people managed to survive: a prisoner trapped in a dungeon-like jail cell, a man on the outskirts of town, and a young girl found floating unconscious in a boat days later. So how did a town of thousands not heed the warnings of nature and local scientists, instead staying behind to perish in the onslaught of volcanic ash? 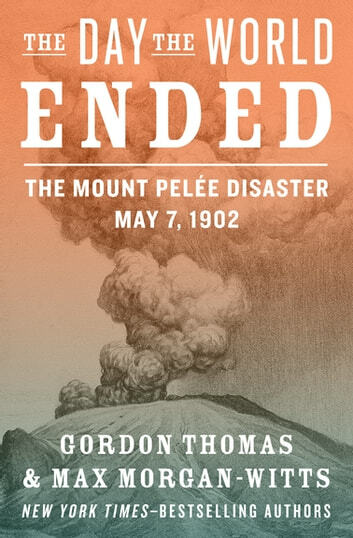 Why did the newspapers publish articles assuring readers that the volcano was harmless? And why did the authorities refuse to allow the American Consul to contact Washington about the conditions? The answer lies in politics: With an election on the horizon, the political leaders of Martinique ignored the welfare of their people in order to consolidate the votes they needed to win. A gripping and informative book on the disastrous effects of a natural disaster coupled with corruption, The Day the World Ended reveals the story of a city engulfed in flames and the political leaders that chose to kill their people rather than give up their political power. Cape Garden Route Guide Safari.